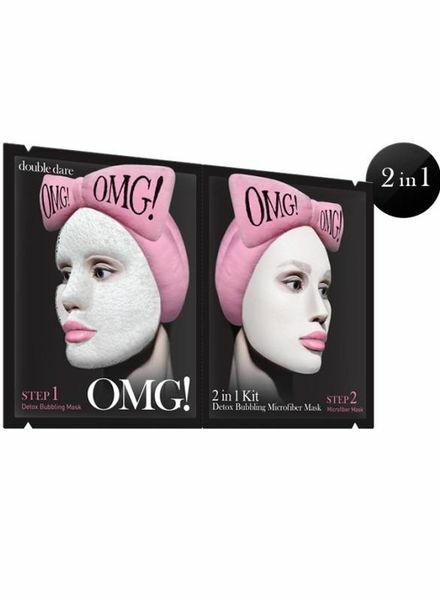 Practical, effective, problem-free and suitable for all skin types! 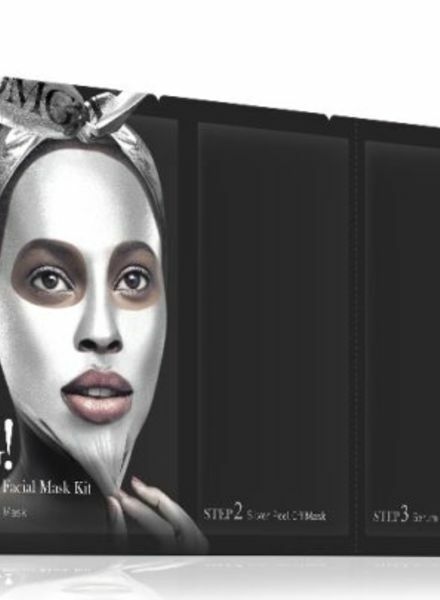 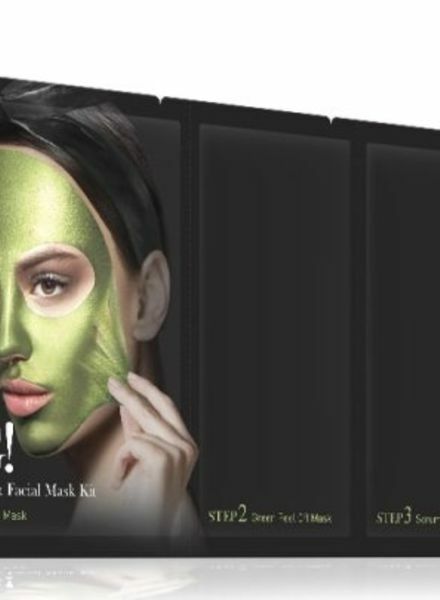 These are the new masks of OMG! 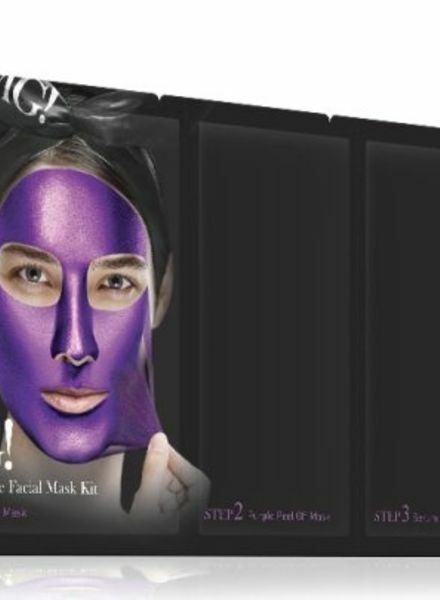 Experience a unique and individual skin feeling with the innovative masks.